WCG Inc. (World Cyber Games) released a new version of its theme song ‘Beyond the Game (Steve Aoki Remix)‘. Steve Aoki is a world class DJ recognized by Forbes as one of the top 5 world’s highest paid DJ’s and the world’s hardest-working DJ, Two-time Grammy-nominated producer/DJ. 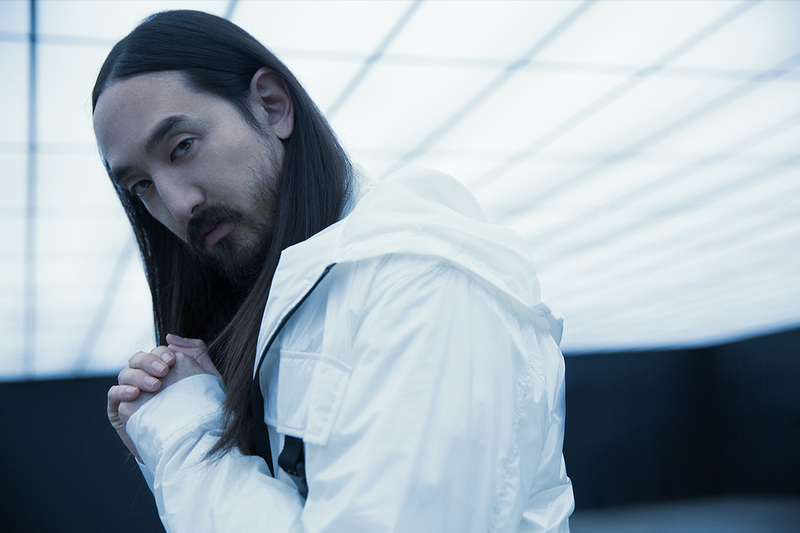 Steve Aoki is one of today’s most successful American cross-genre artists. The WCG theme song ‘Beyond the Game’ is originally a rock genre song with an addictive refrain that all WCG fans hum. Steve Aoki reinterpreted the theme song and re-enacted it as an EDM with a more modern twist. Steve Aoki showed his affection for the new theme song and expectations for the WCG by making it public in person through his SNS. Along with releasing the new theme song, WCG will soon unveil WCG 2019’s details including game titles, and preliminary match schedule.